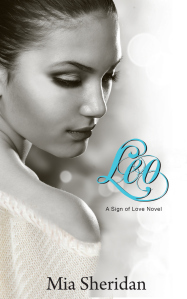 This book starts off with the main girl Evie at 14 years old and Leo at 15 years old. They are both foster kids who met when they were 10 and 11 when they were in the same foster home. They had a horrible childhood. Leo would always take up for Evie and they became close friends. They were moved to separate homes but that didn’t keep them apart. Through out time they fell in love. 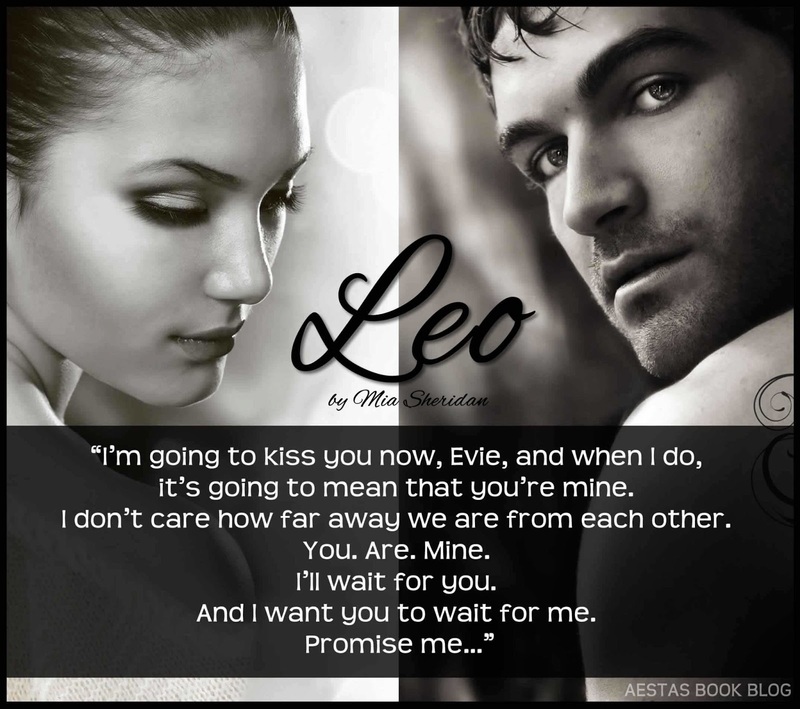 Leo is adopted and he is telling Evie good bye where they have their first kiss and he makes her promise to wait for him. He tells her that he will write her as soon as he gets to California and that when she turns 18 he will be coming back for her. They have the sweetest relationship. Even though they are so young you can tell that they really love each other. She promises to wait for him. That was the last time she heard from him. Then it skips ahead 8 years. She has done pretty well for herself. She has her own apartment and two jobs. Though shes had a hard life, she has amazing friends it and people who truly care about her. She has noticed that there is this really handsome man following her around. She doesn’t feel a threat when she sees him. She finally confronts him telling him that it is impolite to stalk strangers and asks him why she is following him. She can’t help but notice how handsome and perfect he is. He tells her that his name is Jake and he is a friend of Leo’s and that he sent him to check up on her. He tells her that Leo was in a car accident and passed away. He stays and tries to comfort her and she feels a strong connection with him that she can’t explain. Evie is of course heartbroken but she tells her self that Leo obviously didn’t care for her if he could break his promise and stop talking to her when he moved. She goes home and grieves for the loss of Leo and what could have been. She sees Jake again and they start spending time together and then start dating. She really likes him and she feels like she can trust him. Though, sometimes she gets a feeling like there is something he isn’t telling her. They have a great relationship and she feels herself falling in love. There is a lot of nice steamy scenes. Id say this between new adult and adult. They are all put together well. There is a big reveal of the secret he has kept from her and boy is it a big one! I have to admit that I was suspecting it. It was just a feeling I was getting when reading. She has to take time to herself to decide on if she can forgive him. It ends with a nice epilogue about her and him 7 years in the future. It ends perfectly. ‘Leo’ goes back and forth from when they are kids to present day so you really feel like you know how her life was and how she felt for Leo. It isn’t a long book but you don’t get the feel that it is rushed. Everything is written well. It has a complete ending. I didn’t feel that anything was left out. I definitely rated ‘Leo’ 5 stars. I can’t wait for ‘Leo’s Chance’ that is out this June. "Why are you looking at me?" I ask, using a line I know he'll understand. It was the first thing I ever said to him. His expression doesn't change for a minute and then a slow smile spreads over his face. "Because I like your face," he says, grinning bigger now, showing me that gap again, and delivering his own line perfectly. He's skinny and scrappy and shaggy haired, and he's the most beautiful boy I've ever seen."